The first season of GOTHAM introduced viewers to the origins of many of the vital characters of the Batman universe, but with so much to go before they end up in wholly familiar territory, there’s a lot of room for the show to explore. 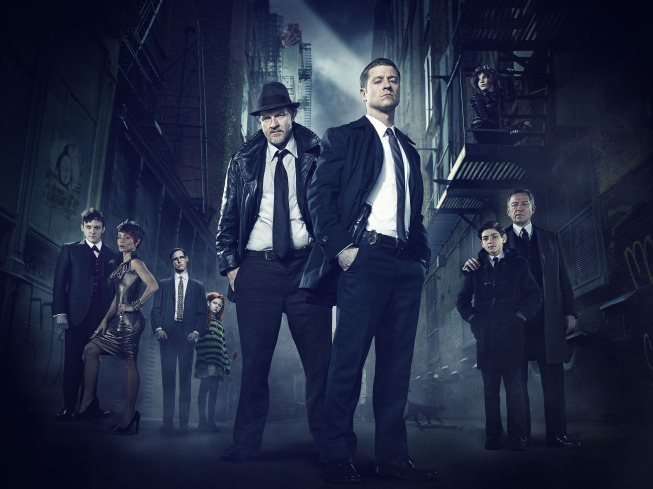 This fall, Fox will be diving into the origin story of James Gordon and the (future) criminals and heroes of Gotham City in the new drama, GOTHAM. Yesterday, Fox and Warner Bros. released a first look at Donal Logue’s Harvey Bullock from their new series, GOTHAM, and now, there’s a new photo to get potential viewers talking: Camren Bicondova as Selina Kyle…AKA the future Catwoman.